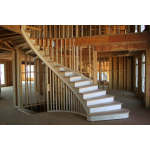 We specialize in custom stairs and rails. 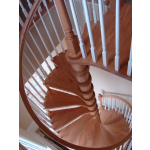 if a stair or rail project is in your future,we should be too. 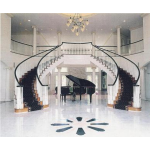 Stairs and rails are our business.Craftmart offers a variety of custom made designs "cut to please". 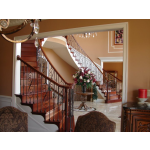 Our goal is to provide our clients with a strong responsive design team that knows how to work together to customize the job and get it done correctly, on time, within budget and with pride.